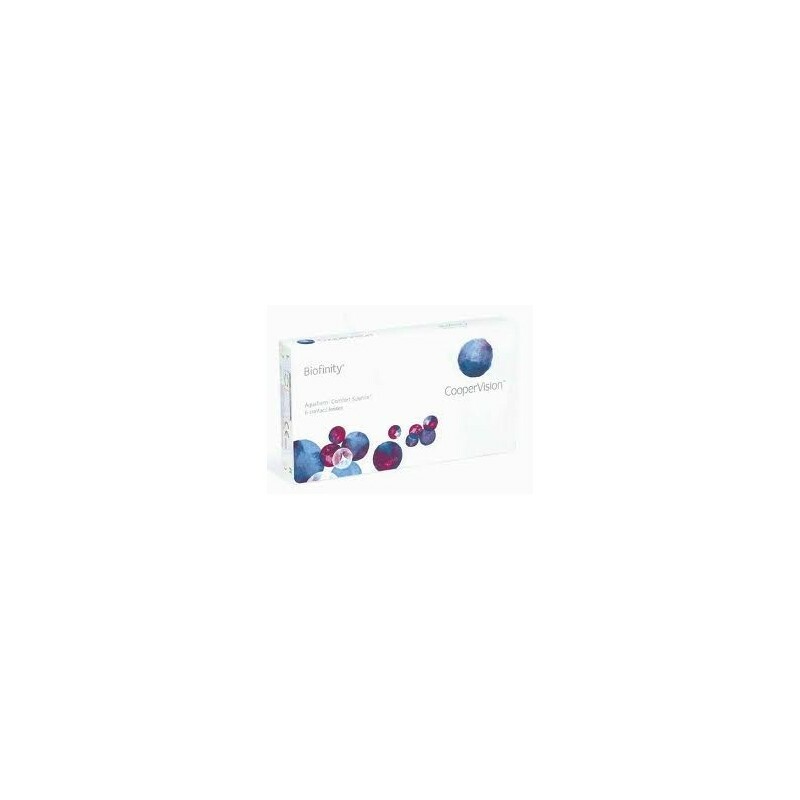 Biofinity contact lenses (3) - . 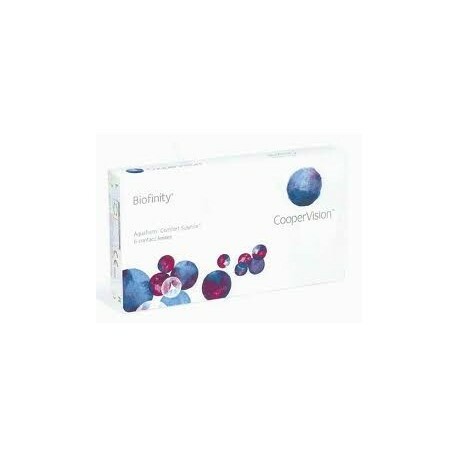 Biofinity contact lenses from Cooper Vision are made from silicone hydrogel - a unique, naturally water-loving material that helps them stay moist and comfortable all day long. 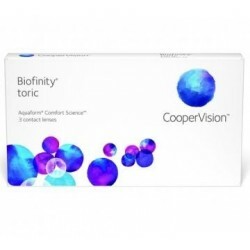 Biofinity’s revolutionary contact lens material is highly breathable, allowing greater levels of oxygen to freely flow through the lens ,helping to keep your eyes clear, and healthy looking. 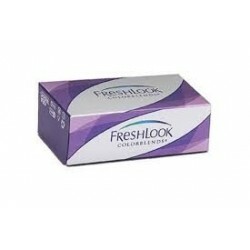 Lens Type: Soft disposable contact lenses. Wear for 1 month, then replace. Package Details: 3 visibly tinted lenses immersed in buffered saline solution.